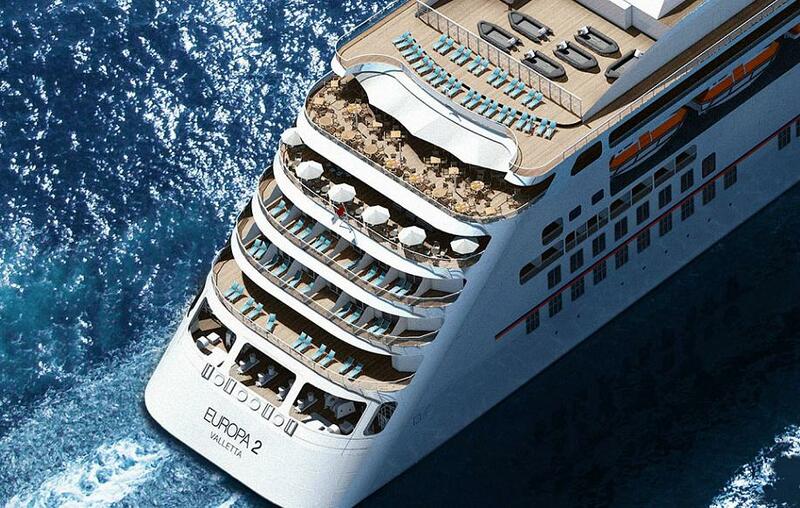 The 2017-2018 season will see ms Europa 2 call at 22 maiden ports and offer private land-based pre- and post-cruise programmes, as well as a new travel format IN2BALANCE, focusing on relaxation techniques of the Far East. For the first time, the 500-passenger Hapag-Lloyd Cruises luxury ship will call at Port Canaveral, Messina, Puerto Chacabuco and Stanley, Falkland Islands. In 2017, 3-time German Olympic champion Maria Höfl-Riesch, will offer special fitness sessions and become ‘director of sports & fitness EUROPA 2’.